Our kids LOVE to cook. 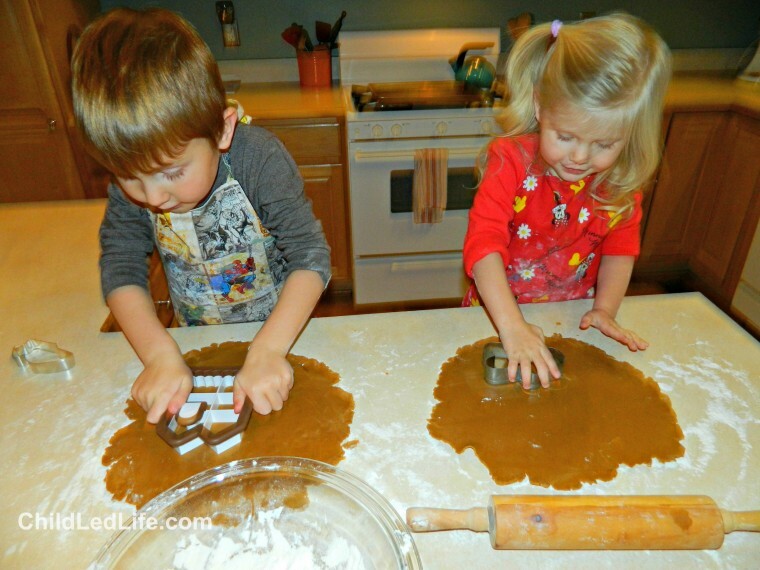 This time they are in the kitchen showing how to make gingerbread cookies. There is so much learning going on while we work in the kitchen. 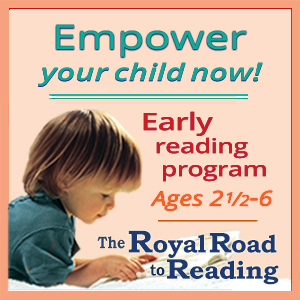 History, following instruction, counting, measuring, fine motor skills, and so much more! 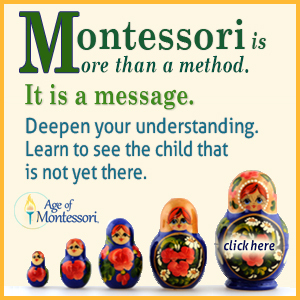 I hope you enjoy learning from my two little ones! I love adding a little history to our cooking adventures. Gingerbread has been around since 2400 BC and in the late Middle Ages, Europeans had their own version of gingerbread. (Resource here). 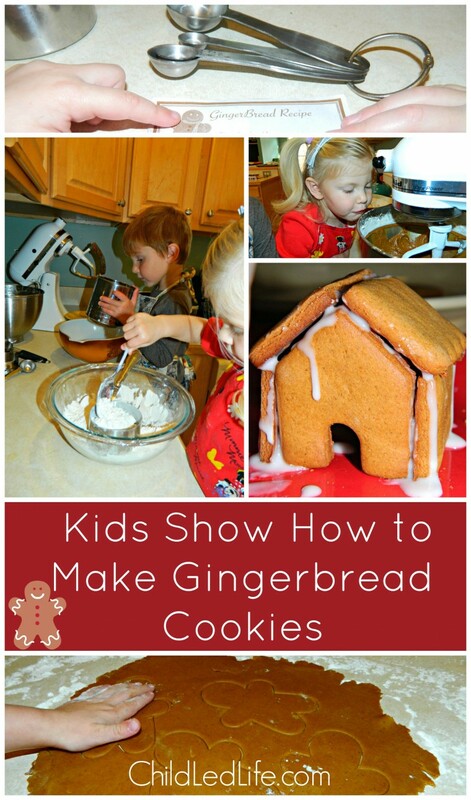 More than likely your ancestors have made gingerbread cookies before! How fun to do something that is apart of family heritage. 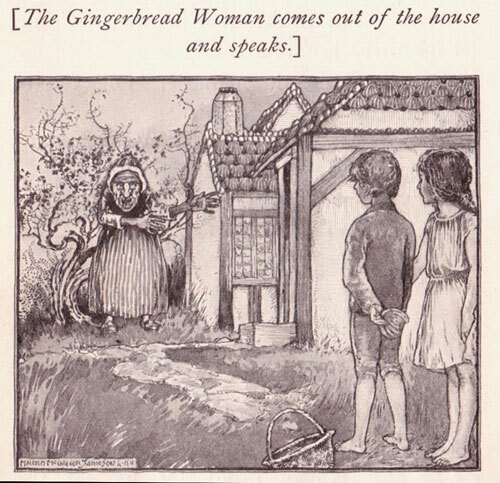 After the publication of the Brothers Grimm’s Hansel and Gretel, gingerbread houses started to be popular during the 16th century. 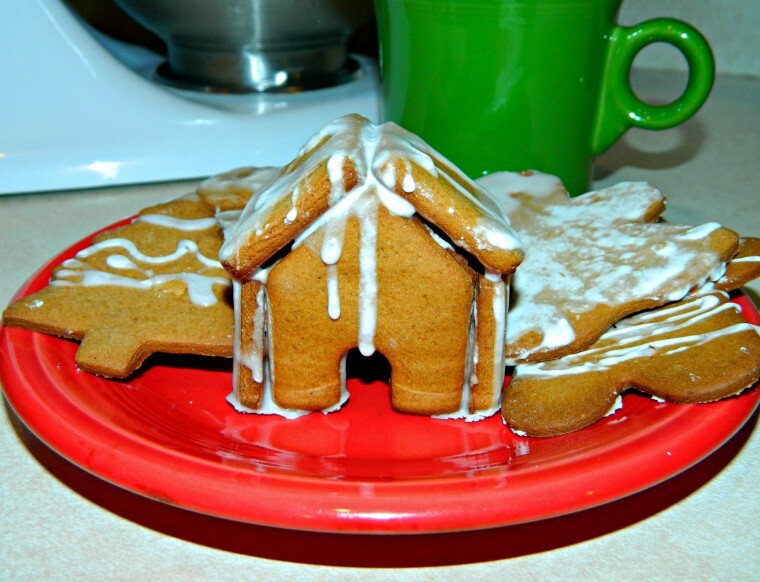 Around the same time, gingerbread became associated with Christmas and many traditions started to include gingerbread cookies and houses. Since there is so much history and popularity with gingerbread houses and Hansel and Gretel, the kids and I decided to pull out our copy to add to our reading list. Hansel & Gretel is a beautiful book and the kids love the story. We have read many different versions. The traditional Brothers Grimm version is a little much for my two right now, but it will be fun to read in the coming years. 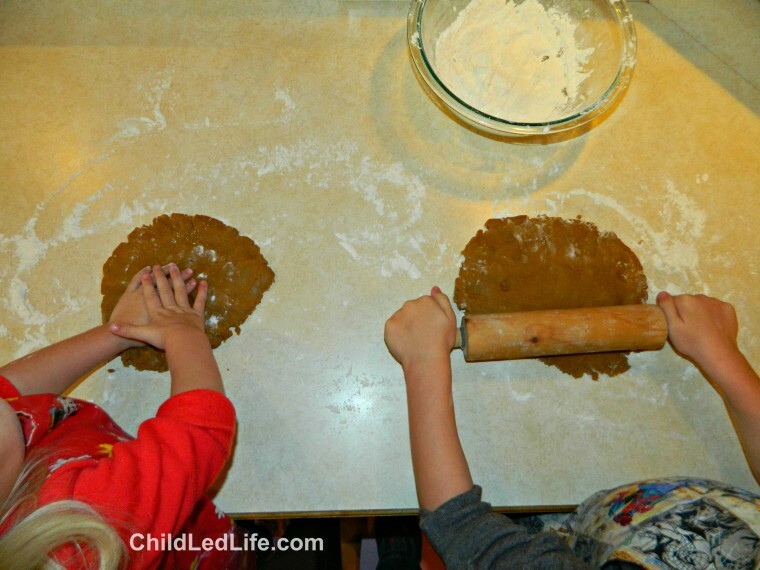 We borrowed a recipe from my husband’s grandmother to make dough for gingerbread cookies from scratch. 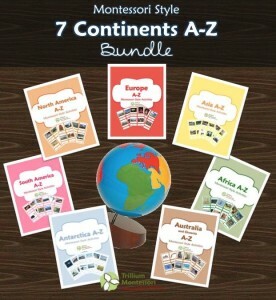 I know there are many boxed versions in the store, but I don’t feel like the learning is the same. We love to pull out measuring utensils, talk about what tablespoons and teaspoons are, and observe how one is bigger than the other. 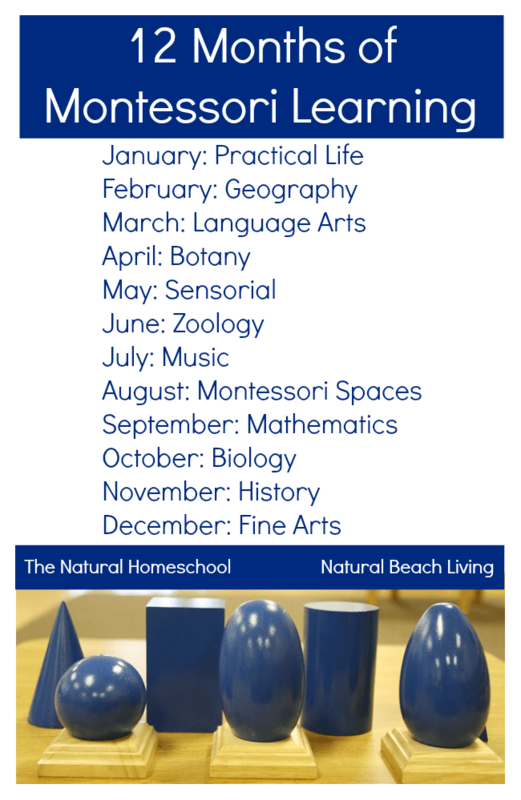 Learning has always been in the doing for me so I like to keep that consistent for my children. 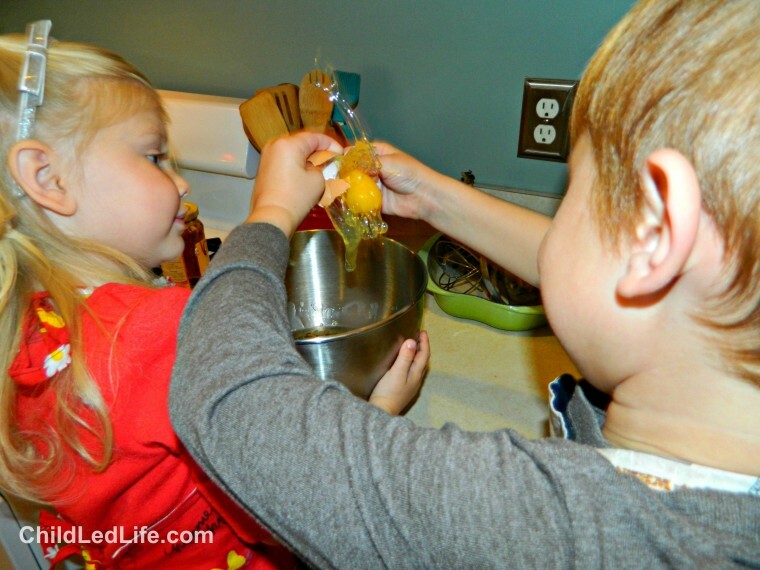 Since sharing a grandmother’s recipe is against every rule I can think of, here is a good Kid Friendly Gingerbread Cookie Recipe that is very close to the one we used. This process took us a full day. 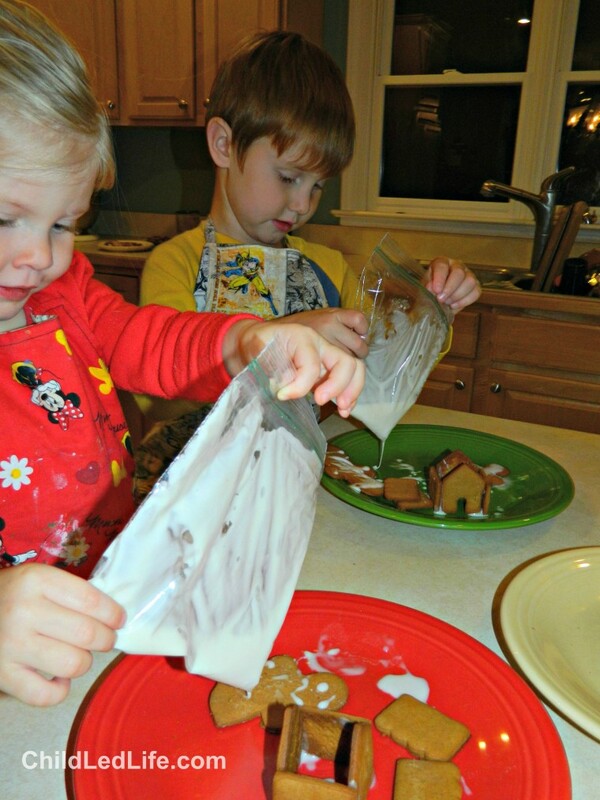 Then we iced and make our gingerbread houses the next day. 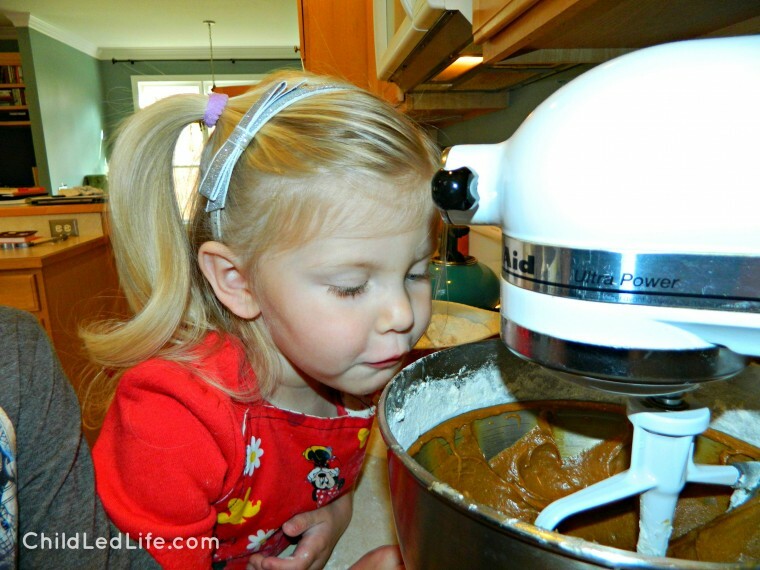 It was nice to have a break in the recipe while we let the dough chill and it help the kids stay more involved. Our kids love their aprons. Their grandmother made these special for them and they get a lot of love! Putting on the aprons helps the kids stay focused on the project at hand. 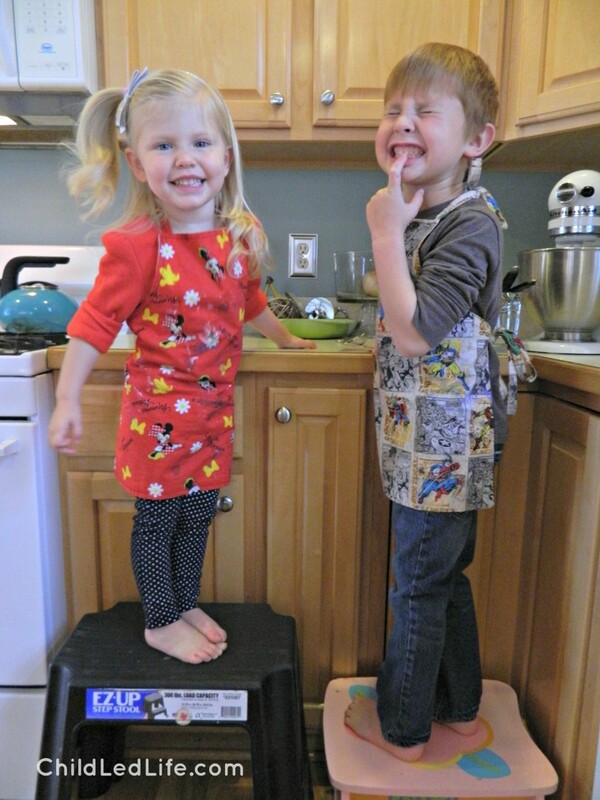 We have two stools the kids use in the kitchen, although younger cooks may like a learning tower. I’m the kind of cook that likes to use an ingredient then put it away. I feel cluttered if there are a ton of things all over the counter while I’m working. So the kids did a lot of this gathering. I read off which ingredient we needed then they would bring it to our work place. 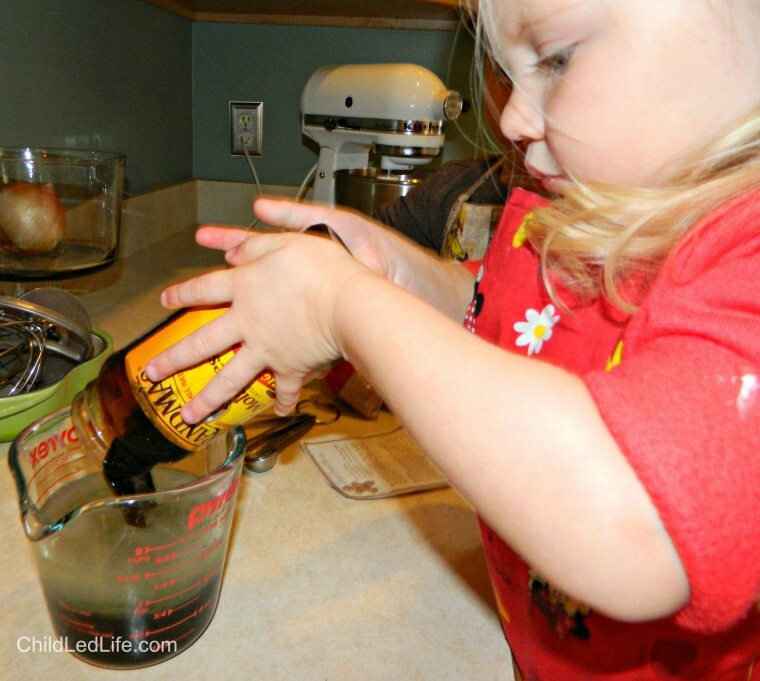 Avalyn worked hard to get the shortening and molasses measured. 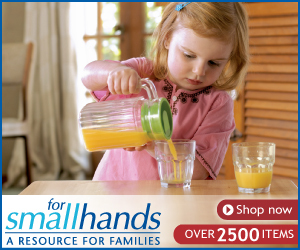 Pouring is a great practical life skill. Samuel measured out our brown sugar. We talked a little about how one cup is bigger than 1/2 cup or 1/4 cup. Its an easy thing to see since the cups sit well within each other. The kids worked together to pour all the measured ingredients in the mixing bowl. This picture was just to great! Samuel added our egg to the batter and I happened to catch it at the right time. This is a big accomplishment for Sam. He is not a fan of slimy and breaking an egg is not his favorite thing to do. So this was a big step! The process of measuring the flour and sifting it was a huge highlight. Avalyn was so intent on measuring the flour that she did it for the next half hour, even after we finished all the sifting. Our sifter has a small hexagon inside so that was a little math lesson too! 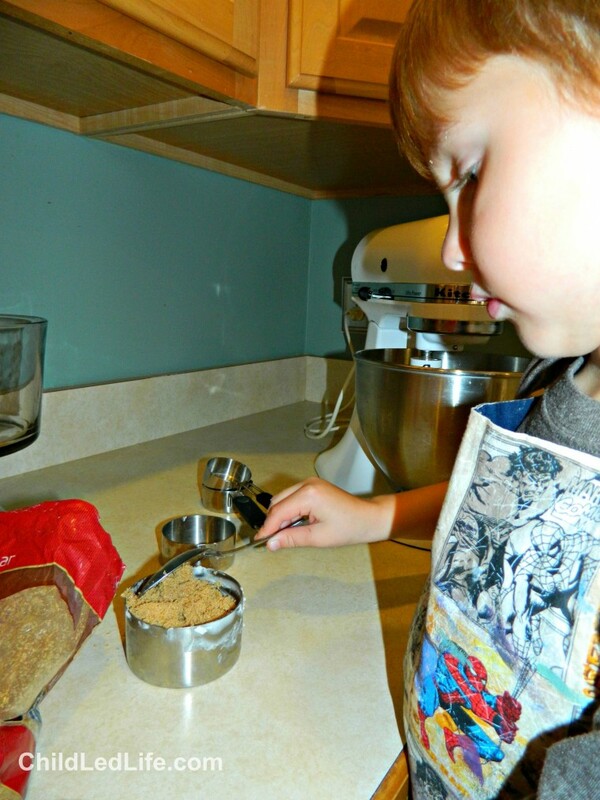 Samuel loved the sifter. So we lingered on the step a little longer than necessary to allow the kids to explore a little more. When we are cooking we always have a great conversation about tablespoons and teaspoons. Samuel measures out the baking powder for our recipe and adds it to the sifter. 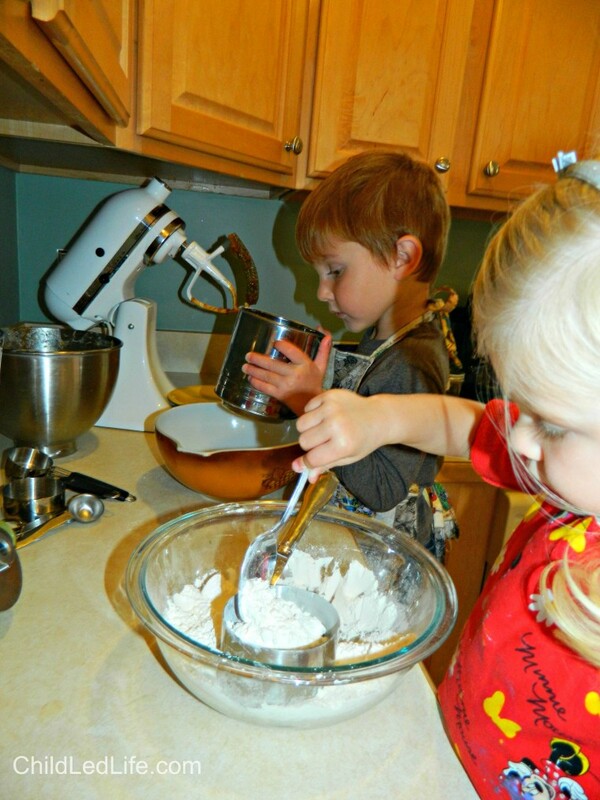 After measuring and sifting the dry ingredients, the kids scooped the flour in batches into the batter. 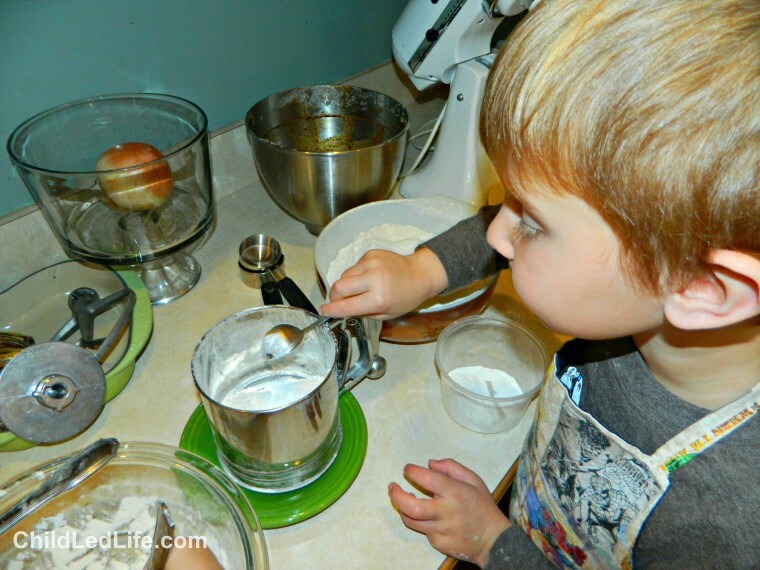 After we added all the ingredients we mixed everything in the mixer. The kids loved watching this process! Once the dough was finished mixing, we divided it into 3 large pieces and wrapped them to chill in the refrigerator. 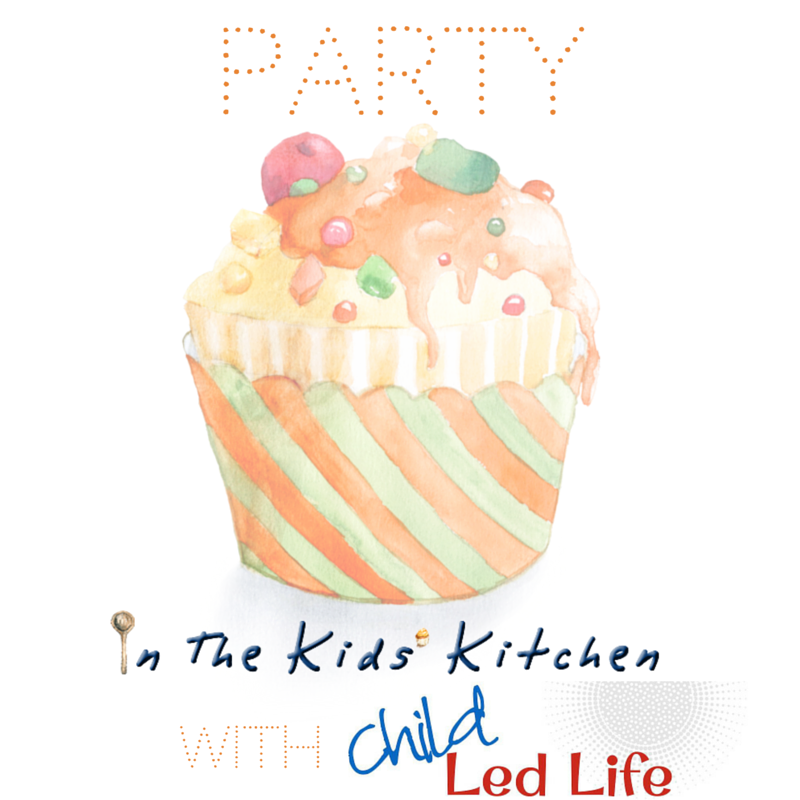 This was a great time to take a little break from the kitchen and keep the kids interested in this project. After the dough chilled, we rolled it out on a floured surface. We love using cookie cutters to make the pieces for our gingerbread houses. We also pulled out all our cookie cutters and the kids had a blast making all sorts of Christmas shapes. Gingerbread House Cookie Cutter in on Amazon if you would like to get one! 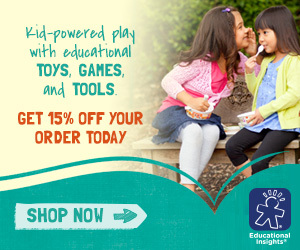 (aff.) I found ours a Target and am in LOVE with it! No more having to buy kits to make gingerbread houses. Putting cookies in the oven is my job. We baked up as many cookies as the kids wanted to bake. During that process, my oven broke! So we had a couple casualties, but still had quite a few to let cool until the next day. 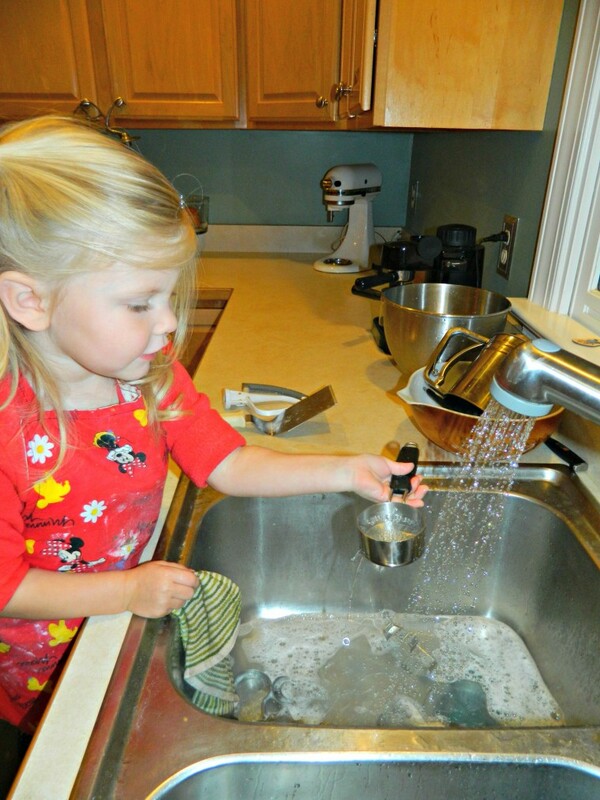 While the cookies bakes, Avalyn washed the dishes. This is a chore she loves to do! The next day, I whipped up easy powdered sugar icing. I added about a half cup of powdered sugar, a splash of vanilla, and tablespoon of milk until I got the consistency I liked. Then I added the icing to zip lock bags with a little hole in one corner. The mess was contained and he kids got to ice their own cookies. I thought the end product turned out great. The kids really enjoyed them and the process! Catholic Advent Crafts for Kids – It’s not too late for some Advent crafts and Dianna has lots of wonderful ideas that your children will enjoy making. Random Acts of Kindness: An Advent Tradition – If you’ve never carried out a Random Act of Kindness before December is the perfect time of year to get started. Colleen shares her stories and ideas as well as a free printable that you can use. Create a Holiday Planner that’s Right For You – If you’d like some help staying organised this Christmas you won’t want to miss this awesome Holiday Planner that Alli is sharing. DIY Christmas Ornaments for Boys – Who knew you could make Christmas ornaments from LEGO! Sheila has some great ideas for ornaments just perfect for boys to make, and girls will probably enjoy them too. Gifts in a jar: 22 simple ideas that look fabulous – Do you need some ideas for frugal Christmas gifts that look amazing? Try some of these jar gift ideas shared by Clare. 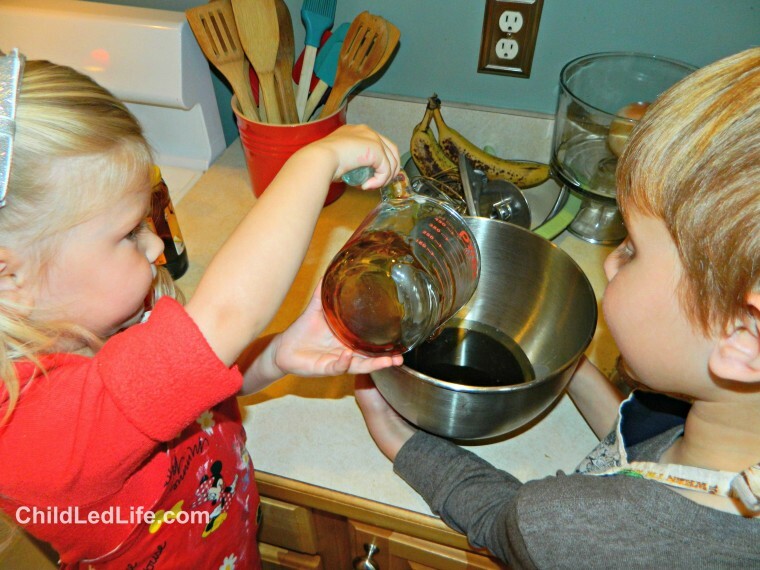 DIY Christmas Gifts Kids Can Make – Sometimes the nicest gifts are ones that someone has made themselves, and even the children can get involved this year thanks to these great ideas from Pam. Paper Plate stained glass wreath festive craft for kids – Anna’s children demonstrate how to make a gorgeous Stained Glass Wreath using a paper plate. 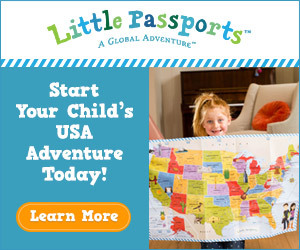 This activity is great for all ages. Christmas Tree Books for Kids – December is a great time to bring new books into the house, and Cindy has a list of fabulous books all about Christmas Trees. 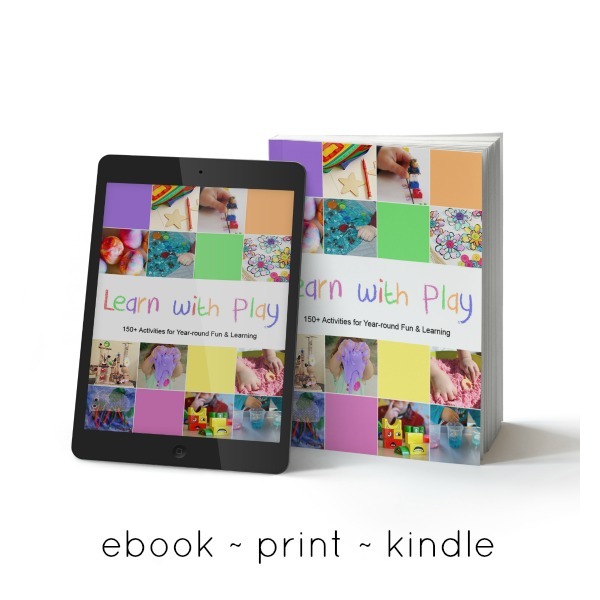 DIY Kits for Kids – Emma has shared some great ideas for activities that should keep the kids entertained on a cold and wet afternoon. Perhaps just long enough for you to finish the gift wrapping! Gift Wrap Storage – If trying to keep your gift wrap under control drives you crazy you will not want to miss this post from Gabi. 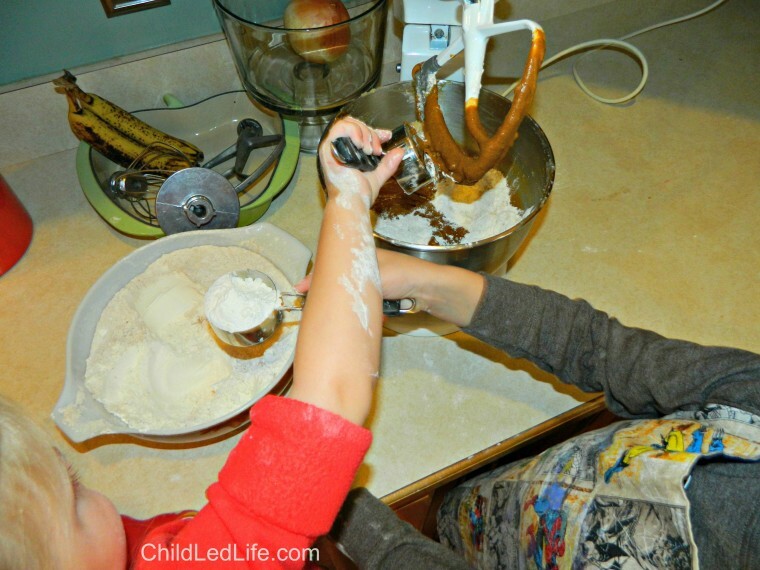 I hope you take time to bake with your kids in the kitchen this holiday season. 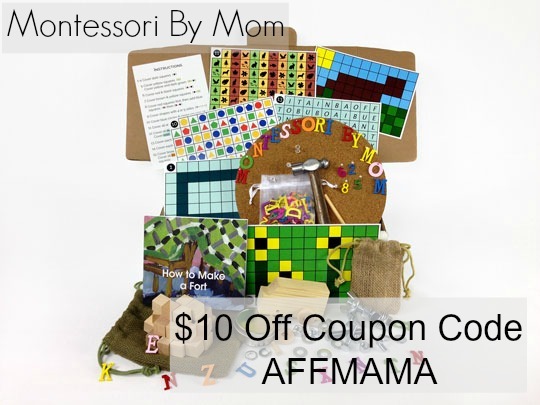 This post was created in support for my co-blogging home at Christian Montessori Network. Please hop over there and find all that God is calling us to do and follow our Pinterest board below! 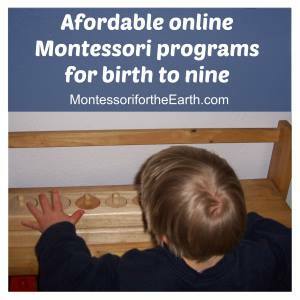 Follow Christian Montessori Network’s board Christian Montessori (Blog) on Pinterest. Thanks for including me — the final products look delish!